You know summer’s in the air when the “Bard” returns to Central Park and Fleet Week comes to town, and both start next week. Get your tickets now for Randie Levine-Miller’s Showstopper Divas on June 15 featuring our past three year’s Tomatoes Got Talent winners plus Broadway stars. May 24. Shakespeare in the Park is Back! 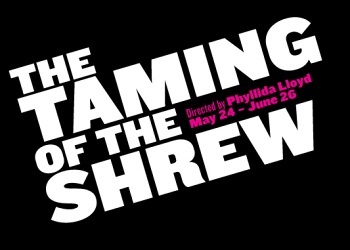 Shakespeare in the Park kicks off its production year with an all-female interpretation of The Taming of the Shrew, starring Cush Jumbo and Tony winner Janet McTeer, from May 24 to June 26. The park will also host performances of the bard’s Troilus and Cressida, July 19–August 14. Tony winner Daniel Sullivan, who helmed productions for the last two years (of Cymbeline and King Lear), returns to direct. Tickets to The Public Theater’s FREE Shakespeare in the Park are distributed, two per person, at the Delacorte Theater in Central Park on the day of the show. The Public Theater will again offer free tickets through its Virtual Ticketing lottery on the day of the show. 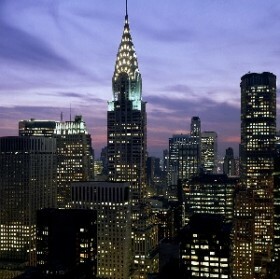 For more information, visit publictheater.org. 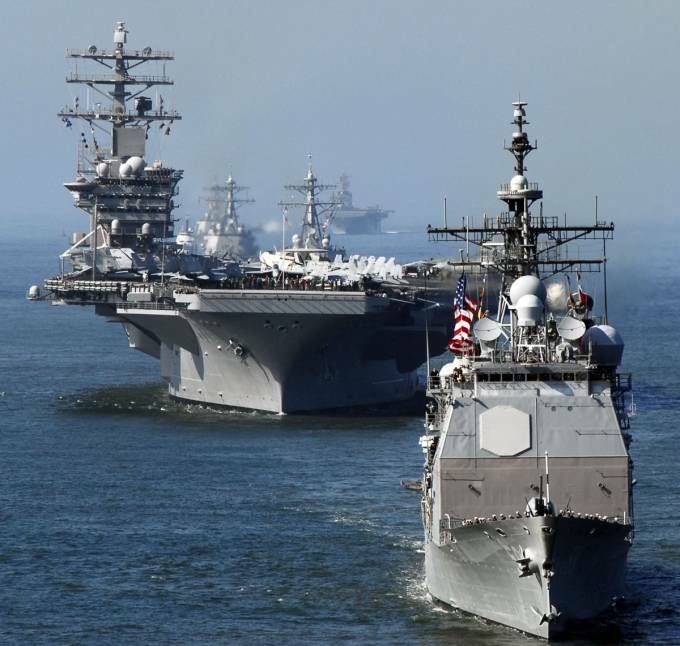 The Parade of Ships will signal the start of 2016 Fleet Week New York. Head over to the West Side near Pier 86, home of the Intrepid and you can view the spectacle. Nearly 4,500 Sailors, Marines and Coast Guardsmen will participate in this year’s event. And there are fun events all week long and several ships you can board. Get the details. One of our favorite tomatoes, Randie Levine-Miller is producing and hosting her Showstopper Divas, a benefit for the Actor’s Fund at the Triad Theater on June 15 from 7 to 9PM. 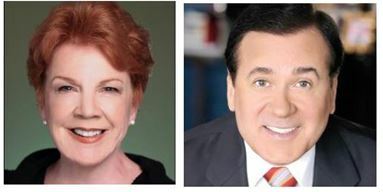 And we are thrilled that she is featuring the winners of our past 3 winners of Tomatoes Got Talent contest who will perform alongside critically acclaimed Broadway veterans and Tony Award nominees Beth Fowler and Lee Roy Reams. Watch the video highlights of the winning performances of Tomatoes Got Talent. This will be an awesome evening. Tickets are $45.